Yang teaches Mongolian and Chinese at two rural primary schools. For many Mongolian children, learning Chinese is fraught with difficulty. Pronunciation and writing out the Chinese characters can be overwhelmingly difficult. When Yang realised the challenges facing her pupils she decided to create her own way of teaching them Chinese. She named her method the “philosophical” approach. It is child-led and draws on children’s natural curiosity and desire to acquire new knowledge. An important educational benefit of her method is that her students are also learning to think independently and to arrive at conclusions based on reasoning and judgement. Her approach to vocabulary development is innovative. She uses ICT to link Mongolian, Chinese and English learning. Games such as “Word Solitaire” are also important, as are quizzes where the children combine into groups and then compete for prizes. Yang’s school won first prize in a language learning competition. 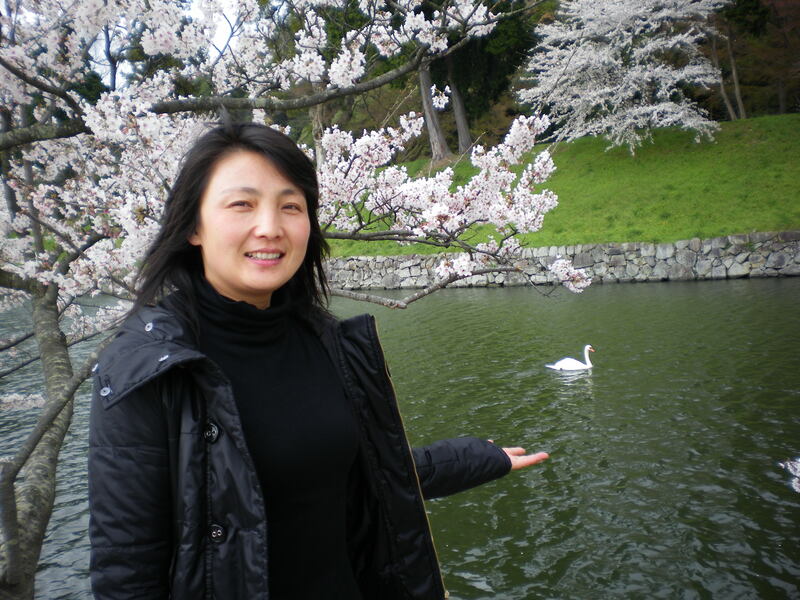 As well as playing a key role in curriculum development, Yang encourages her students to be part of a broader community and to look outside their own village. Both nature study and using the internet help them to see the world around them from a different perspective. She has been instrumental in bringing together parents, children, teachers, students and community leaders to explore economic globalisation, cultural diversity and “moral education”.